Home / Donations / Our National Park Matters! We support many programs and projects pertaining to the preservation and protection of Hawai’i Volcanoes National Park. However, right now we are focusing our efforts on two very important causes. Our youth and our endangered species – both need to flourish! The next generation of park stewards. 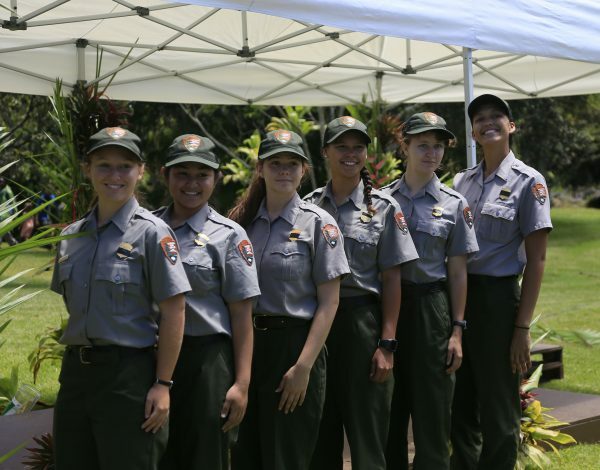 Through our support of the park’s youth programs we are able to provide many underserved youth the opportunity to work (and get paid) in our National Park. 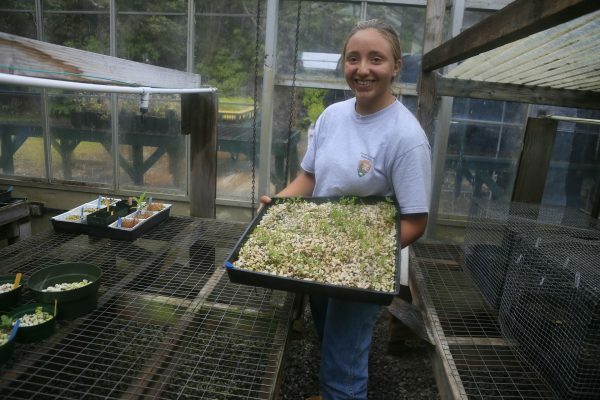 We also support youth summer programs engaging youth, and encouraging the healthy prescription of nature! Our goal is to raise 10k for our youth programs. 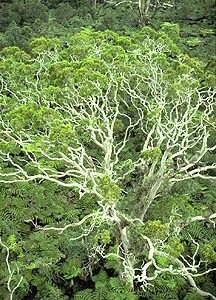 We have several endangered species in Hawai’i Volcanoes National Park. Our goal is to raise 10k for the endangered nene and the hawksbill turtle. 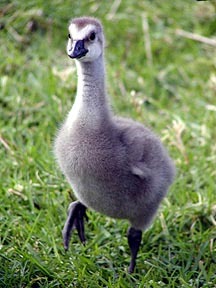 Hawaiian geese, also known as nene, were once incredibly common throughout the Hawaiian Islands. However, by the mid-1940s their number had been reduced to only 30 animals, due primarily to introduction of new predators. 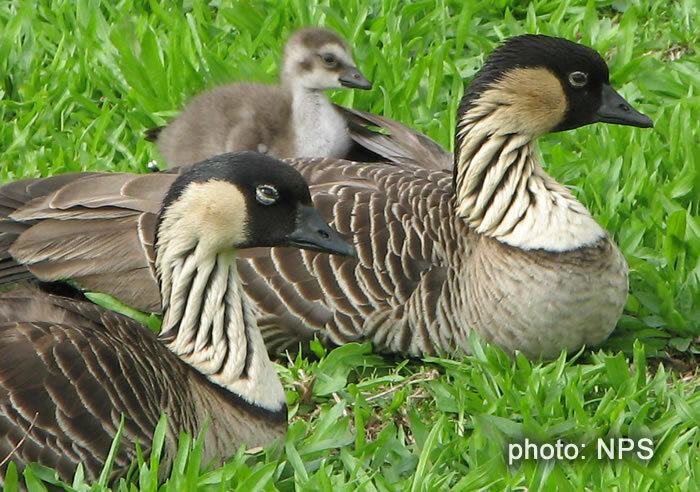 Fortunately, the geese have been successfully reintroduced to Hawaii Volcanoes National Park following a successful captive breeding campaign in the 1970s. Nene are known for the distinctive diagonal stripes that decorate their long necks, and for their feet, which are only slightly webbed — specially adapted for walking on rough ground like lava plains. 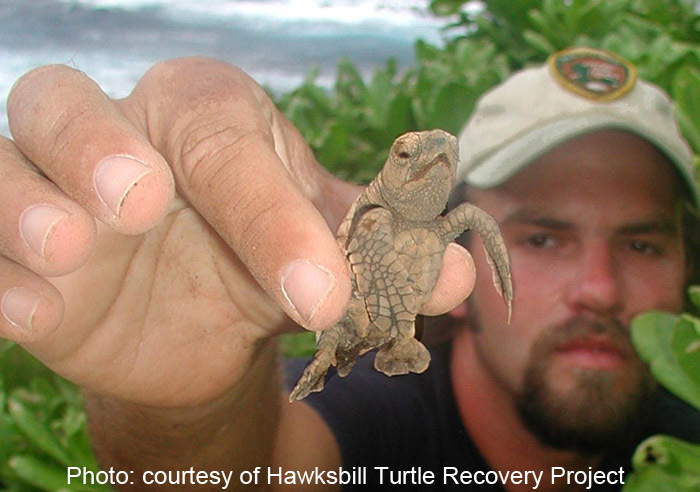 The hatching saga of the hawksbill sea turtle has been well-documented by conservationists and visitors alike. Under cover of night, the mother turtle comes ashore to dig a nest with her flippers, where she deposits about 150 eggs that incubate under the sand for two months. Then, all at once, the young turtles hatch and dig themselves out, heading for the ocean as fast as their flippers can carry them. At Hawaii Volcanoes National Park, this drama plays out on protected beaches at Halape, Apua Point, and Keauhou. The turtles remain endangered. 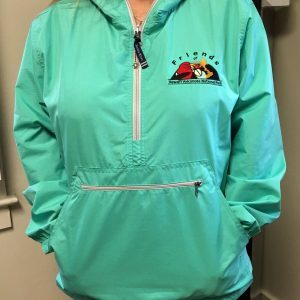 Friends of Hawai’i Volcanoes National Park is an official non-profit partner to Hawai’i Volcanoes National Park.